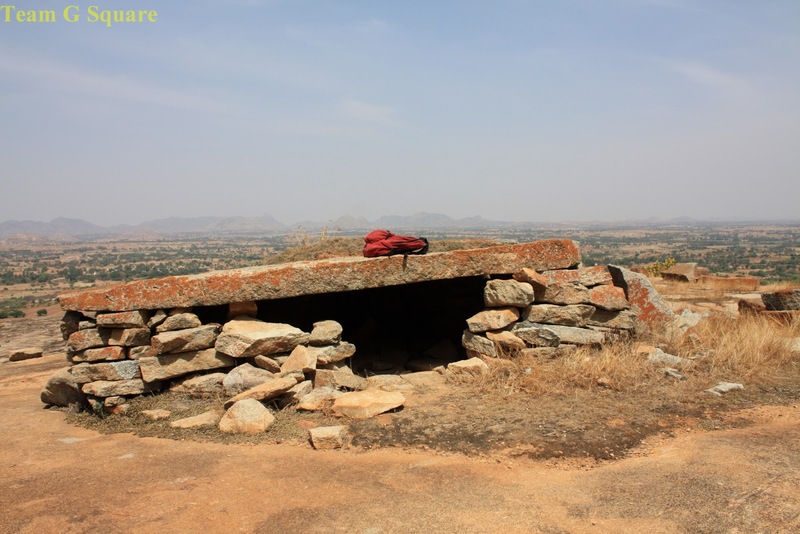 It happened by chance that, while reading a book on Megaliths, we found the names of familiar places viz Perisandra, Gudibande (Chikkaballapur District) and their surroundings, which interestingly were mentioned in the list of Megalithic sites. We could relate these unusual structures to the ones we found in Varlakonda as the description in the book closely matched our observations then. 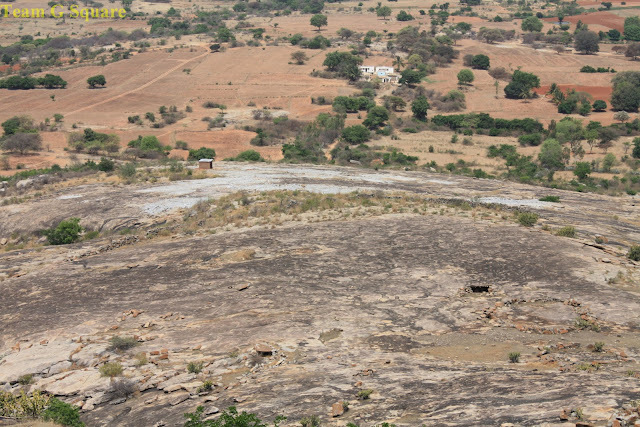 Varlakonda is a small village situated on the NH 7 (National Highway) and is equidistant from both Perisandra and Gudibande (about 8 kms). 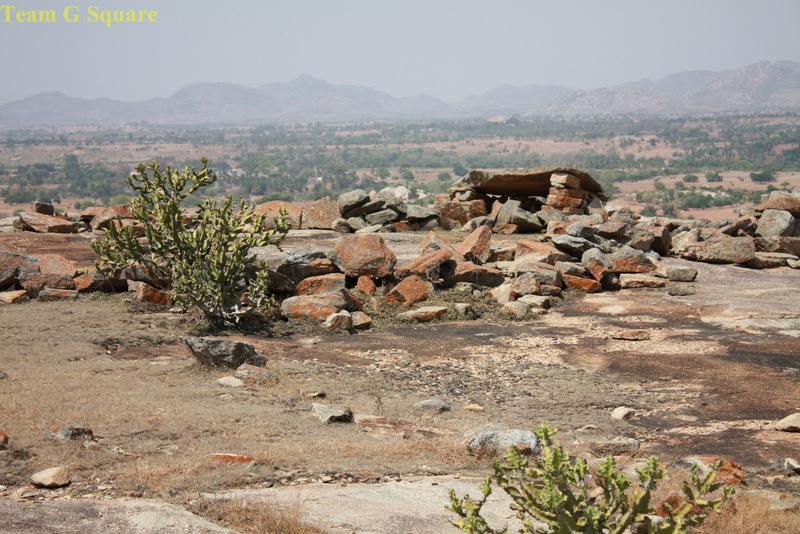 We always wondered of what those unusual structures we found at the base of the fort meant. 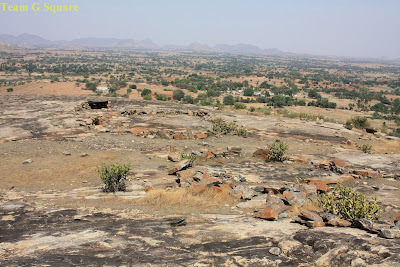 We were absolutely thrilled when we realised it could be one of the megalithic sites. The term Megalith is derived from two Greek words 'Mega' meaning big and 'Lithos' meaning stone. 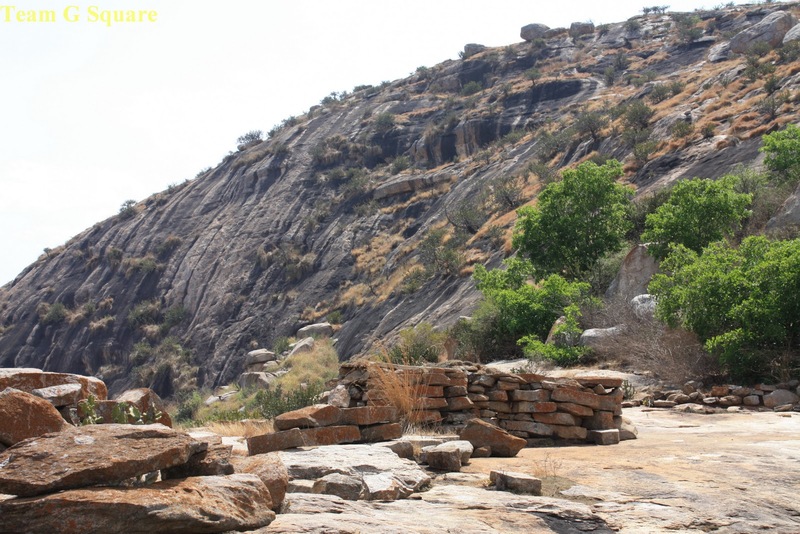 It describes a monument or structure made of large stones. 'Megalithic Culture' is an intriguing subject of study in the Archeological field. Many Megalithic sites are found across Europe, Asia and Africa, the best known being the Stone Henge, present in Wiltshire of the United Kingdom. Though the dates of beginning of this culture is not exactly known, excavations have revealed the type of activities and purposes of this culture. Their conclusions though, are not completely sure. As we read the book, we could instantly identify a few of the structures to be similar to Stone Circles, which are basically stones arranged in the form of a circle. Apart from these, were two cists (box-like structures), which essentially housed a covering on top in the form of a stone slab/s. They are two of the many types of megalithic structures, classified based on their appearance. We were astonished that people actually lived here. Are these really stone circles is a big question. If yes, then what could be the reason that these structures were built and why did the people who occupied the place (Varlakonda Fort) later on, not disturb or dismantle the same. Surely, a mystery lies behind these amazing structures. What an interesting, intriguing place! Love your captures as always! Marvelous post for the day! Hope you have a great week! Intriguing indeed. Unique find. I liked reading this post. Thanks for sharing! A kiss of Nita. Today, good night! It's always a pleasure to come back here! 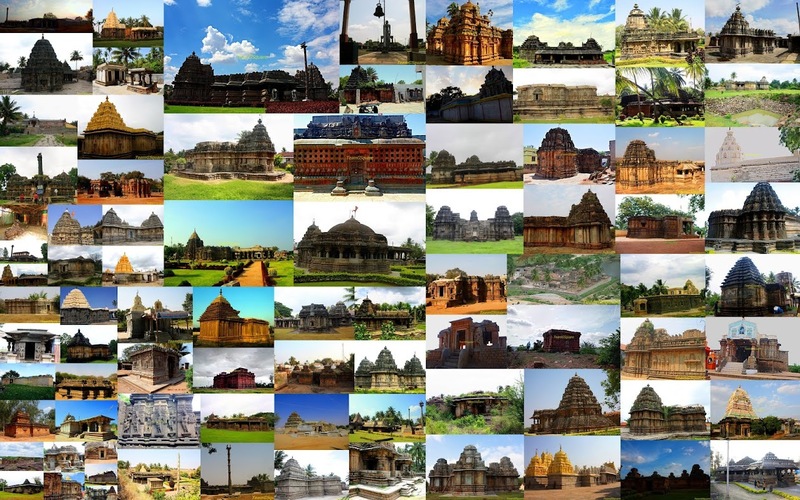 Did not know such structures existed in India!!! Have a nice week ahead Dhiraj. seems so dry and nice view! I love this kind of mystery! Your post is fascinating and the photos of course add so much more. Your posts are always among my favorite. I agree. Very interesting and mysterious! Fantastic! These pre-historic sites have so much power. Mysterious indeed. Great study done. Hmmm, nice. I have seen many of these circles in Scotland dating back to neolithic period. But, in India something unheard of. Thanks for sharing. Wonderful place, wish I could get there right away.